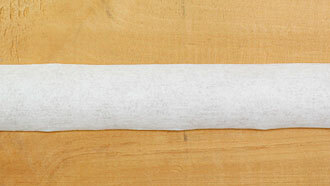 We recommend our high quality traditional bone glue for fine wood work. Its advantages are many but first and foremost are the strength of the bond, reversibility (heat applied to a joint will soften the glue), and it is non-toxic. 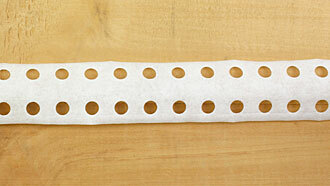 Bone glue, made of animal bones, as the name suggests, was in general use among cabinetmakers for centuries. 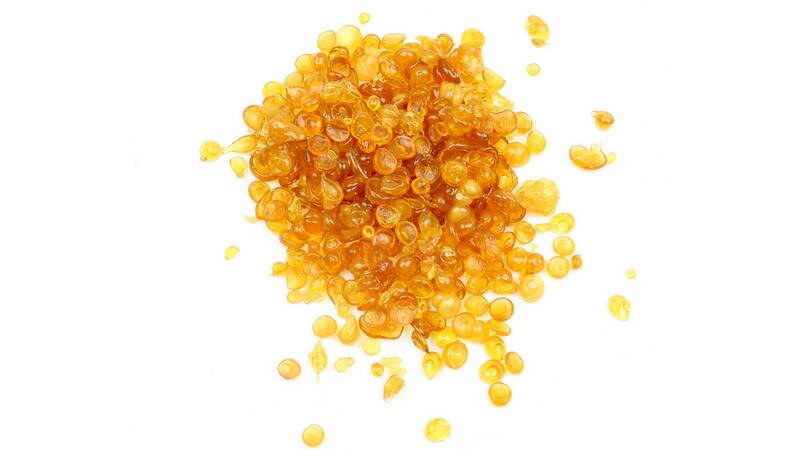 Read about the advantages of bone glue and how to use! Used to hold veneers together before gluing to prevent slippage. 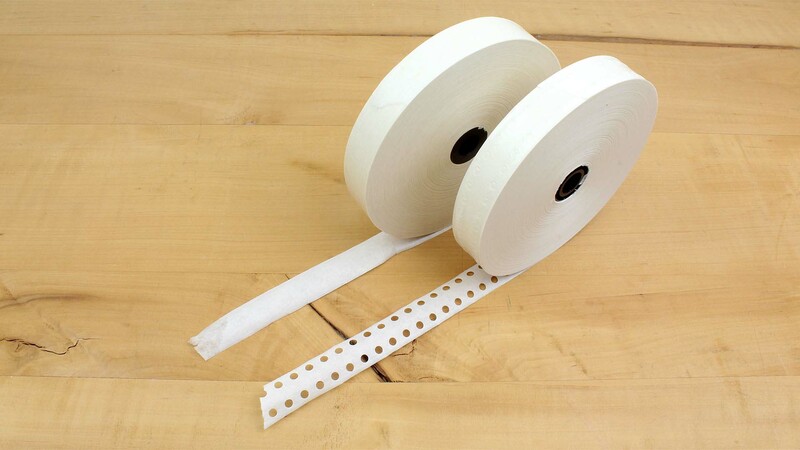 Made of white bleached Kraft paper 40 g/sqm, extremely tear resistent. For light coloured veneers, also suitable for veneers thicker than 0.6 mm. 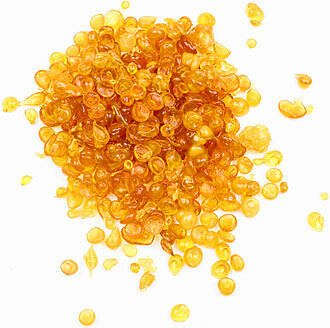 The gumming is free of grease and acids, avoiding therefore spotformation and discolouration. 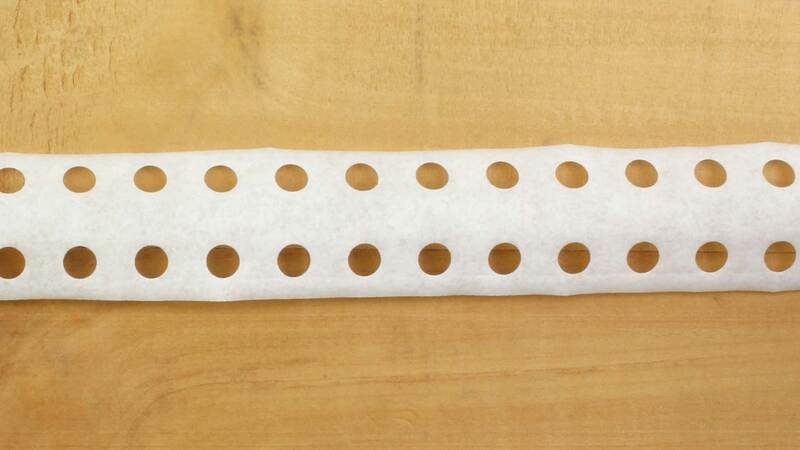 Standard use, if paper is removed after veneering. 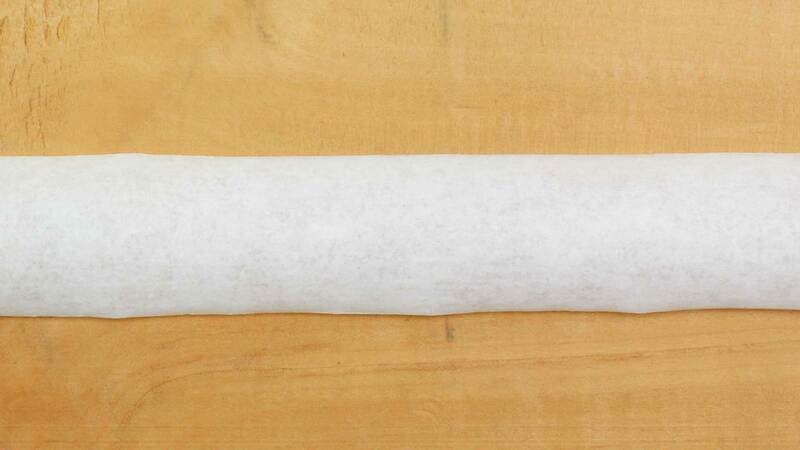 Roll 200 m (600 ft.), 20 mm (3/4 inch) wide. 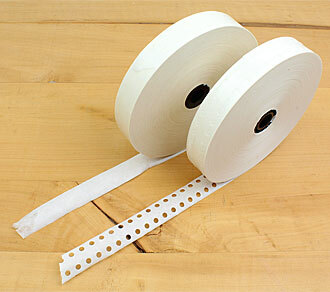 Perforated tapes are used specially for the application between veneer and carrier material.